This eleven-minute work takes its texts from Luke, Revelation, John and Psalm 116. 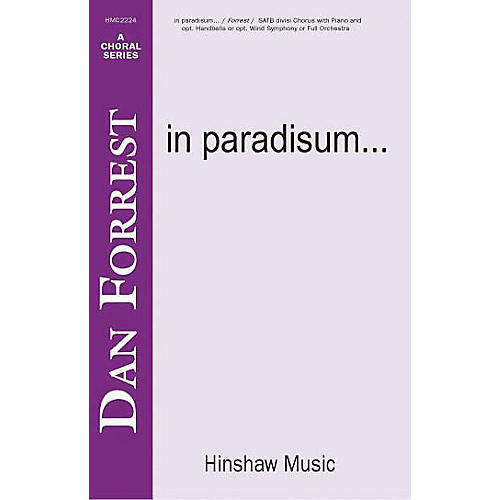 Scored for piano or orchestra with divisi mixed chorus, the piece would be effective in both concert or worship settings. Best for large advanced chorus. Difficulty Level: Medium Advanced Adult.